At Country Archer, we make healthy food for people who care enough to get things done — and we’ve been doing it for nearly forty years. Although our jerky has been around since 1977, it’s been a bit of a hidden gem, sold mostly in roadside stands. Our current owners, Eugene and Susan Kang, discovered it on a road trip to the Grand Canyon and enjoyed it so much, they decided to track down the original owner. A butcher by trade and artisan by craft, Celestino Mirarchi was definitely a doer. In fact, he was so busy making jerky, he couldn’t devote much time to selling it. The trio became business partners and made it their mission to share the tasty secret with the rest of the world. 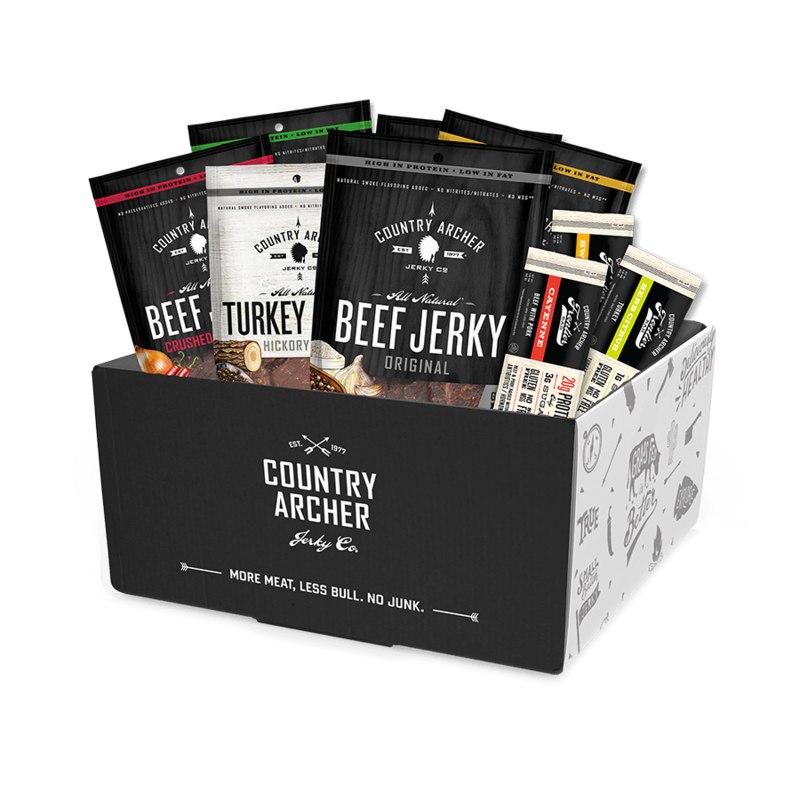 Today, Country Archer’s line of healthy jerky and meat snacks are sold nationwide. And although the company has grown, we’re still paying homage to Mirarchi’s decades-old tradition by making our snacks in small batches at our California facility using healthful ingredients and protein options like grass-fed beef, antibiotic-free turkey, and pork. Whether you reach for them in your pantry, backpack, desk or lunchbox, we hope Country Archer products make it easier for you to eat healthfully, while doing the things you love. Life was meant for good friends, great adventure, and delicious snacks for both. Time to explore! Send Dad on a gourmet adventure this Father's Day with the Adventure Pack from Country Archer! I don't know about you but one of my favorite foods is jerky. My husband also loves jerky and it's one of our must have foods on our movie nights. 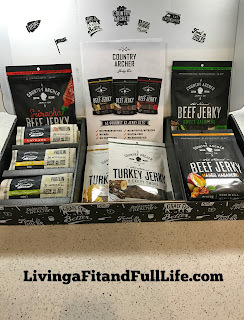 We've tried a lot of jerky over the years and I have to say I was blown away at how delicious Country Archer's jerky is! It's the perfect amount of chewiness and the flavors are out of this world incredible! Country Archer also has these amazing Frontier Bars that have a delicious flavor just like jerky but are perfect for adding a little flavor to your day and since they come in bar form they're much easier to eat than traditional jerky. I loved having these on hand come lunch time when I usually grab a few nuts or a yogurt from the fridge. They are convenient and delicious! They really are perfect just about any time of day. With Father's Day coming up I know this Adventure Pack from Country Archer would make a terrific gift that just about any father would love to receive. And, because Country Archer's products are all natural and contain no junk, I highly recommend them! Click HERE to find a store near you that sells Country Archer products! Click HERE to learn more about Country Archer! 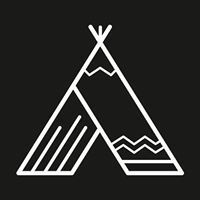 Follow Country Archer on social media!